Steve Jobs unveiled a minor upgrade to iTunes at WWDC today, iTunes 10.3. The release, currently in beta form, will allow users to take advantage of iCloud, which will become available in the fall, as well as "iTunes in the Cloud", which is available starting today. 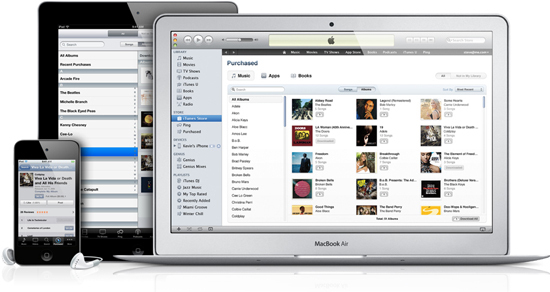 iTunes in the Cloud will allow users to have all their purchased content, including songs, Apps, books and more synced across up to 10 devices of their own, including both Mac and Windows computers, iPads and other iOS 4.3.3 devices. Users will also be able to download any of their previous purchases for free, since all the download history is constantly synced as well. 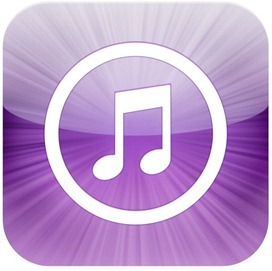 Music that hasn’t been purchased from iTunes can also be converted into higher-quality iTunes Match. For $24.99 a year (in the US), users will be able to convert their songs into 256 kbps AAC DRM-free audio files at no extra cost. Ever wondered what to do with your low-quality pirated songs from 10 years ago? This might be the solution. Today it is a real hassle and very frustrating to keep all your information and content up-to-date across all your devices, […] iCloud keeps your important information and content up to date across all your devices. All of this happens automatically and wirelessly, and because it’s integrated into our apps you don’t even need to think about it—it all just works. 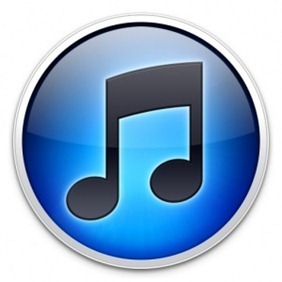 Aside from the additional cloud offerings, iTunes 10.3 is expected to be identical to the current version of iTunes, iTunes 10.2.2. There’s also no word on international pricing for iTunes Match yet, although it should be similar to the US fee. WWDC, Apple’s annual developer conference, kicked off today. 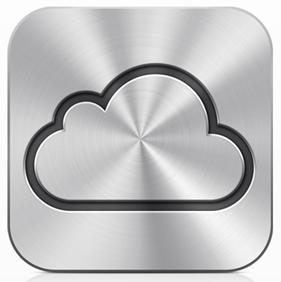 In addition to iCloud other long-rumored innovations were unveiled, such as iOS 5 and Mac OS X Lion, Apple’s next-generation operating systems. The conference will go on for the remainder of the week, with sessions especially targeted at developers on how to take advantage of these newly-introduced technologies.